The Sig Sauer M400 WELD is a semi-automatic rifle designed for law enforcement, military, hunting, or competitive shooting purposes. 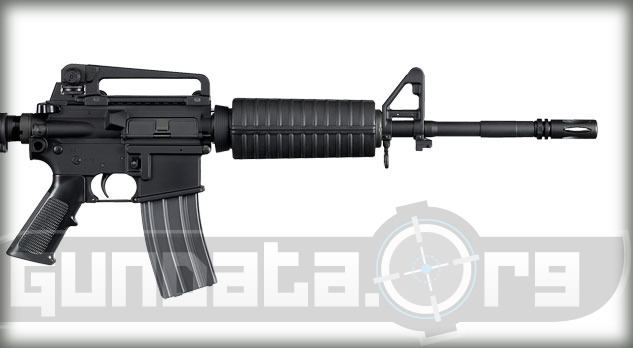 It has the same design as the military M4 carbine with some different features and changes. The barrel is 14.5-inches with a flash suppressor from the 550 Swiss Arms SG series that has been welded onto it for a total length of 16.1-inches. The barrel is chrome lined with a phosphate finish to help ensure it does not corrode. It has a 7075-T6 aircraft grade aluminum forged lower receiver. The overall length of the M400 WELD is 32.3-inches with the stock retracted, and a length of 35.6-inches with the stock fully extended. The barrel is 14.5-inches long with a 1 in 7 inch twist. It is a direct impingement gas operated system with a rotating locking bolt. The trigger pull is approximately 7.6-pounds of pressure. The rear sight is an adjustable flip up sight, and the front sight is a "F" fixed sight. 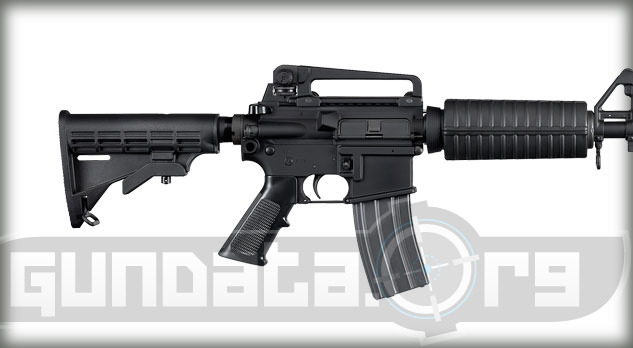 The magazine holds aluminum AR-15 30-round 5.56 x 45mm NATO (.223 caliber) ammunition. 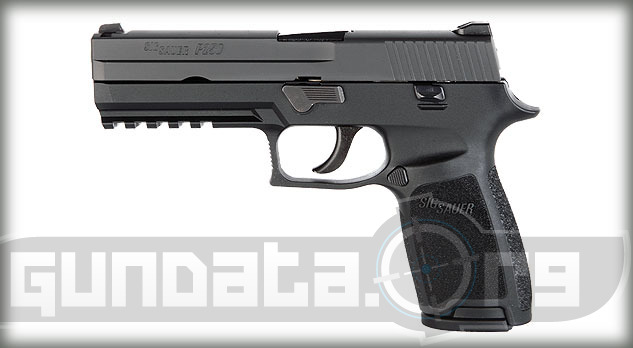 It has a fire selector switch and an ambidextrous magazine release for right or left handed shooters. The frame has a black hard coat anodized finish. Make: Winchester Model: 70 Ultimate Shadow Caliber: 243 Win., 7mm-08 Rem., 308 Win.